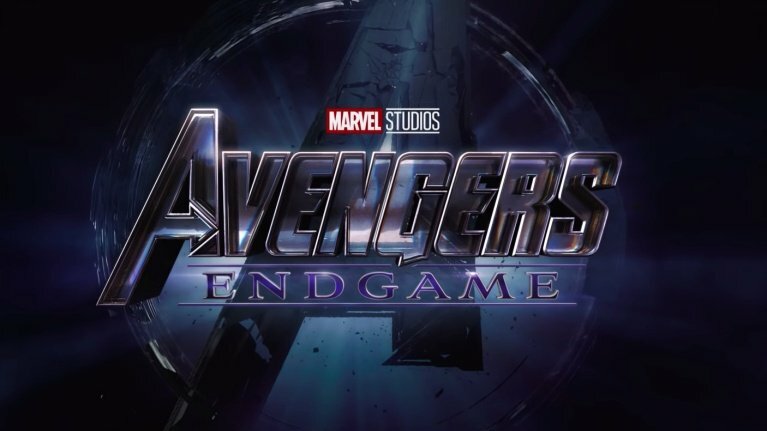 The first trailer for Avengers: Endgame is now the fifth most viewed Marvel- trailer of all time. And it achieved this in only 10 days since release. Released on December 7, it gained more than 72.1m views on Marvel Studios’ YouTube channel. Across all platforms, it became the most- viewed trailer of all time within 24 hours with 289m views. The first Avengers: Infinity War trailer is both Marvel’s most viewed trailer and at the same time the most-viewed of all time on YouTube, where it’s been watched more than 216 million times. It was released on November 29, 2017. The second trailer for the same movie was released on March 16, 2018 and is the company’s second most-viewed trailer at 90m (on Youtube). It’s followed by 2015’s Avengers: Age of Ultron (released October 14, 2014) with 85m views. Forth and the last before Endgame is Captain America: Civil War – the first footage to reveal Tom Holland‘s Spider-Man. It has been viewed 80m times. This entry was posted in Movies and TV, Superheroes and tagged avengers, avengers 4, blockbuster, endgame, film, filmer, marvel, MCU, movies, Superheroes. Bookmark the permalink.